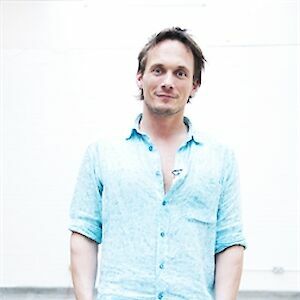 Richard Reed studied geography at St. John’s College, Cambridge before starting a career in advertising. A few years later he and two friends left their jobs to found Innocent Drinks. Starting from a market stall, today Innocent produces more than a million smoothies a day and sells them in 17 countries across Europe. Reed is the founder of Art Everywhere and co-founder of the Innocent Foundation and JamJar Investments. He also presented the BBC Three series Be Your Own Boss. A collection of the very best advice from some of the world’s most successful and remarkable people, gathered by the co-founder of Innocent Drinks.